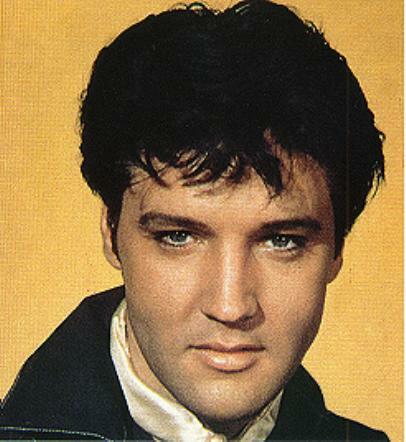 Do you have a personal Letter to Elvis or Poem about or for Elvis that you would like to share on this site? This may be included in our next book "Messages to Elvis". Sounds like Elvis has touched your heart too; he is so easy to love. Elvis was perfect in every way. The magic is still in his songs, his warmth will flow to each of us when we are down, Elvis has left an eternal flame in our hearts and no matter how long he has been gone, his memory will forever live on. Thank you Annette for being part of our survey, it was lovely to hear from you. Take Care.